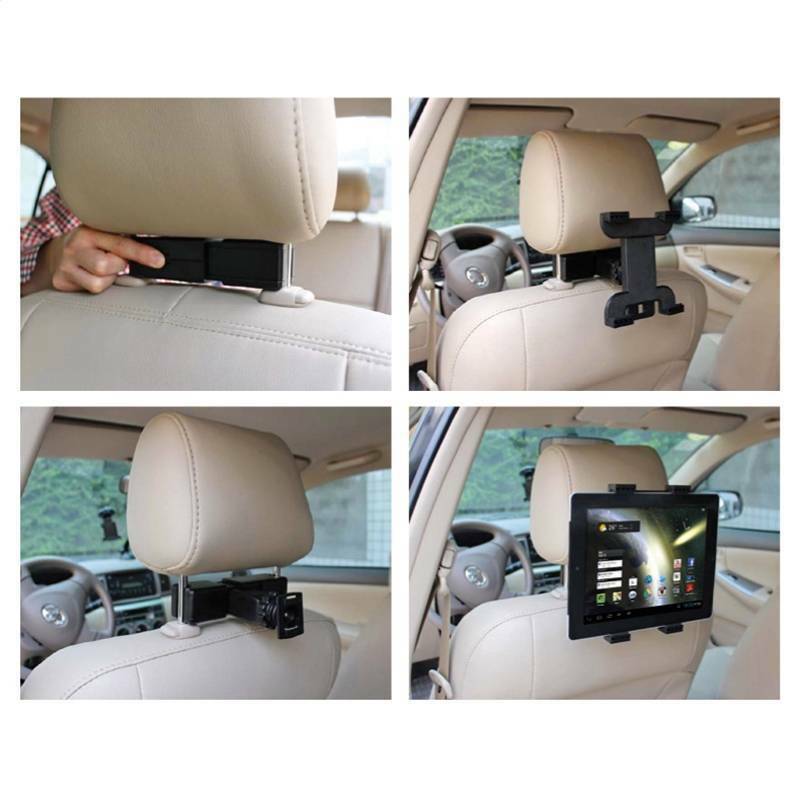 Universal car grip for all types of Tablet sizes 7"-10 "
providing a stable mounting of the device while driving. 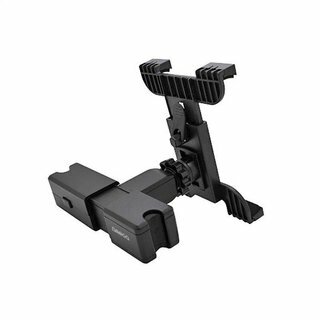 Securely holds the device - protects against damage. 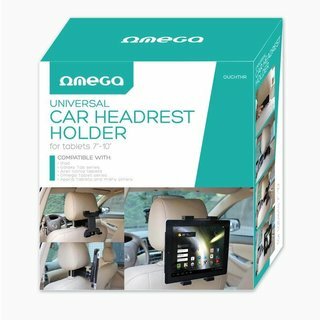 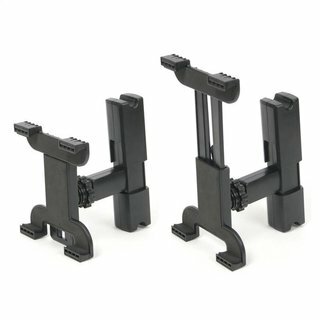 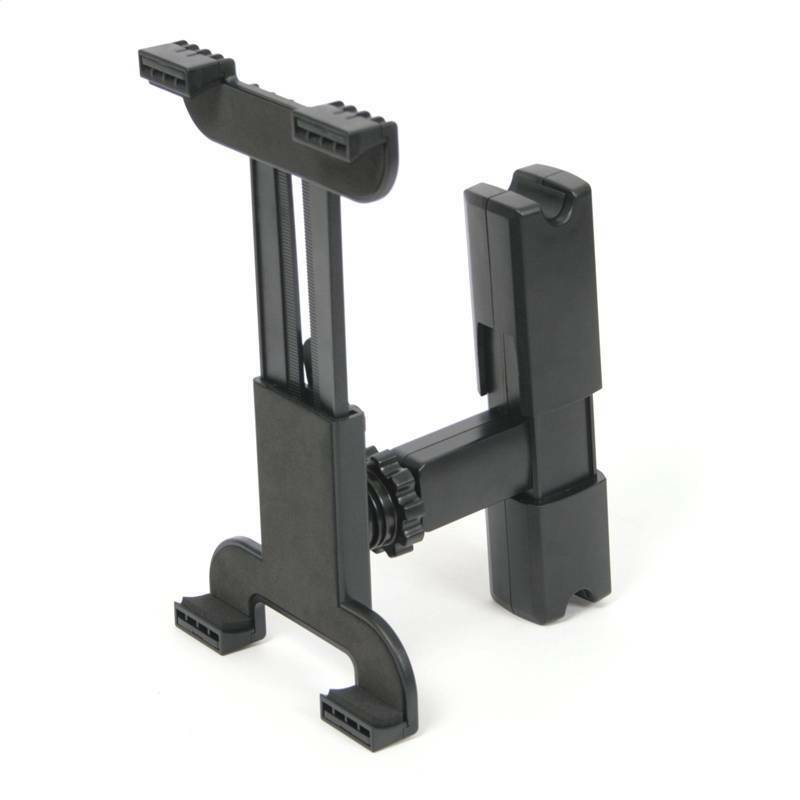 On the market there are many cheap solutions - which offer different mounting on the headrest, which does not fulfill its function.